They say love is patient; love is kind. But the truth is, sometimes it’s not EASY for love to be either of those things, especially when you are facing a devastating betrayal. “Betrayal” can be discovering a spouse’s affair or addiction, learning that he/she has not been honest in their business dealings and has put the family’s well-being in jeopardy, and many other situations. You are faced with shattering grief, and often don’t know where to turn for support because the trial is so personal and involves someone else. It can feel so isolating. 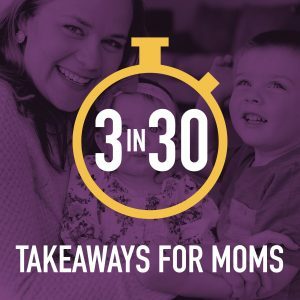 Mika Perry—a mother, blogger, and professional organizer—has been there. In 2012 she discovered that her husband, Russ, was having an affair. Over the years since, she and Russ have worked toward healing and now openly share their story to help those suffering in silence. Today on the show, Mika shares her experience of what life after betrayal looked like for her and how it ultimately led to a life of truth, abundance, faith, and purpose. 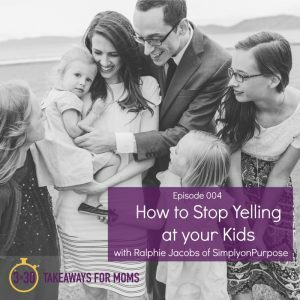 This is an incredibly personal and tender topic, and whether or not you choose to stay married after a betrayal, this episode will bring you hope. 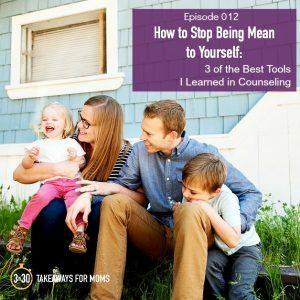 Please pass the episode along to someone who might need to know they are not alone. Russ Perry’s book, The Sober Entrepreneur: starts with affair and goes through the process of getting sober and building a business. Ashlynn and Coby on Instagram: @ashlynnandcoby and their podcast “The Betrayed, The Addicted, The Expert” features 3 different perspectives on topics dealing with relationships, recovery, betrayal and addiction. Dorothy Maryon of Life Star in Salt Lake. They also have a St. George clinic. 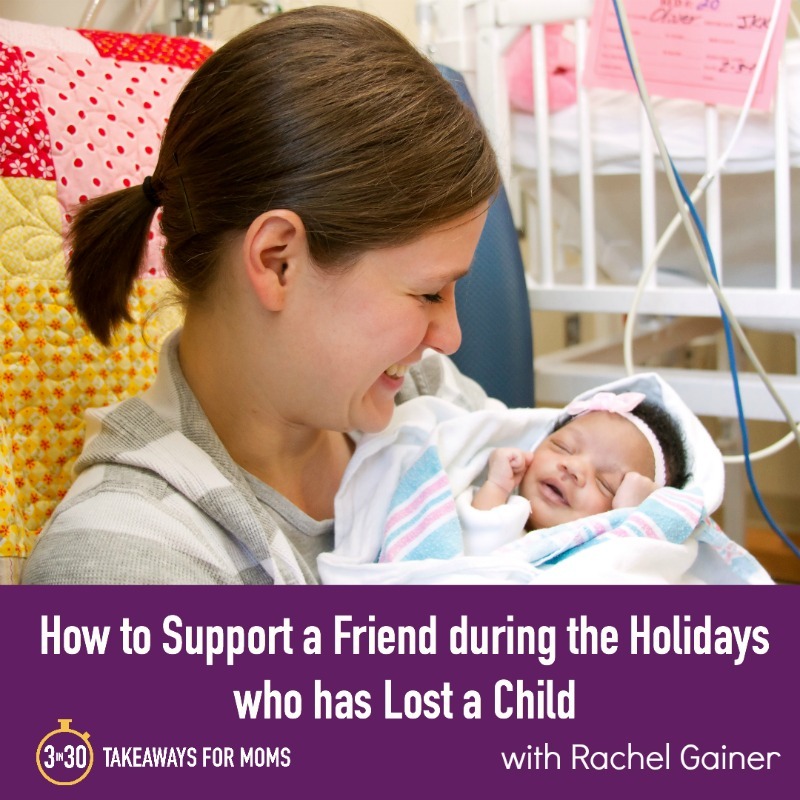 The holiday season is a beautiful and magical time for most of us–but it can also be a time of loneliness and heartache for those who have lost loved ones. 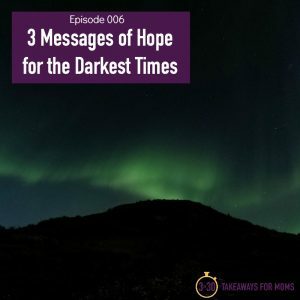 This episode is a reminder of the little things we can do to reach out to those who are grieving during this time of year. Rachel Gainer, a mother of five including an angel baby, shares her experience of losing her 2-month-old daughter, Daphne. She talks about the meaningful ways that family and friends supported her during that enormous loss and in the years since. 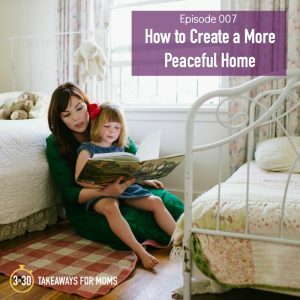 Though this topic may seem a bit heavy, the episode is full of hope, love, and goodness, and it is sure to give you great ideas if you’ve ever wondered just what to do for someone who is hurting. 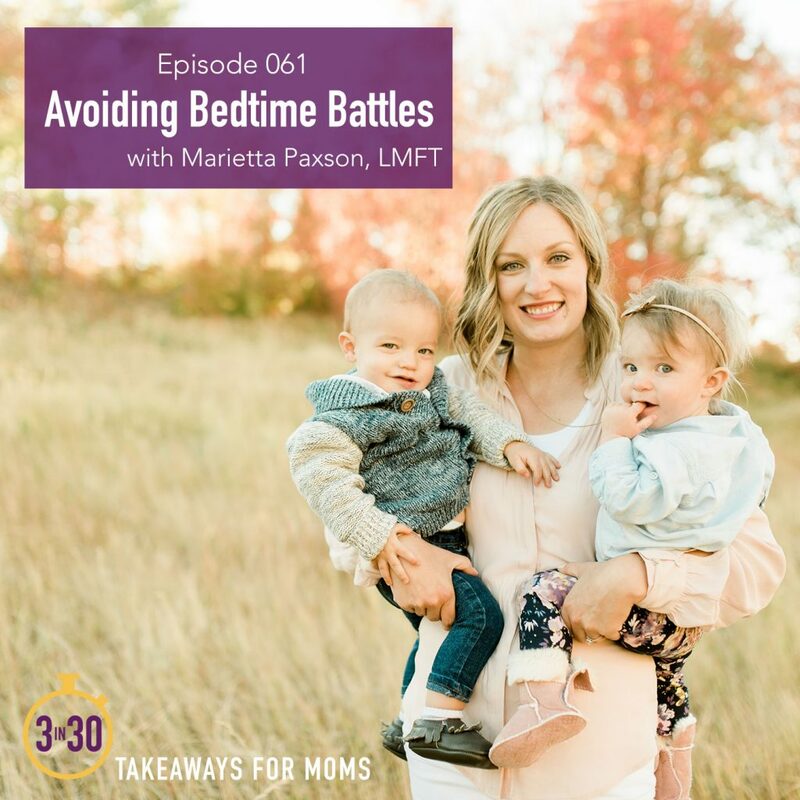 Don’t forget the invitation at the end of this episode: Please reach out this week to someone in your own life who could use some extra support and love as the holidays approach. Have you ever been a little bit jealous, even of a good friend? I’m guessing the answer is YES because most of us face jealousy to varying degrees and in various forms throughout our lives. 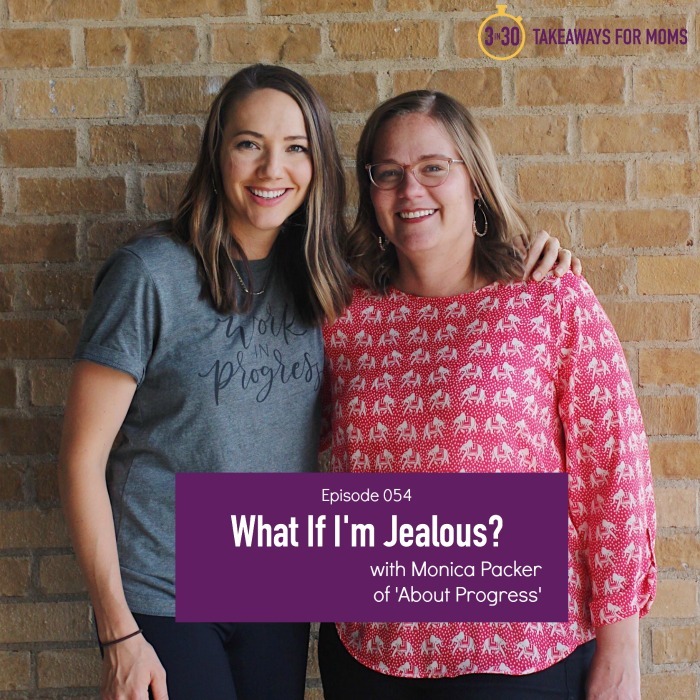 In this episode, I talk openly with my dear friend and podcasting colleague, Monica Packer of About Progress, about how we have been jealous of each other at times–and what we’ve decided to *do* with that emotion. 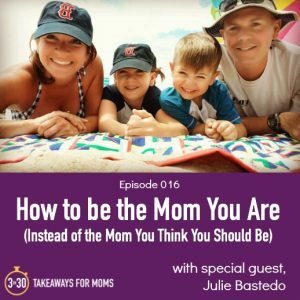 Don’t miss this honest, heartfelt episode, and let us know what it makes you think about in your own life!